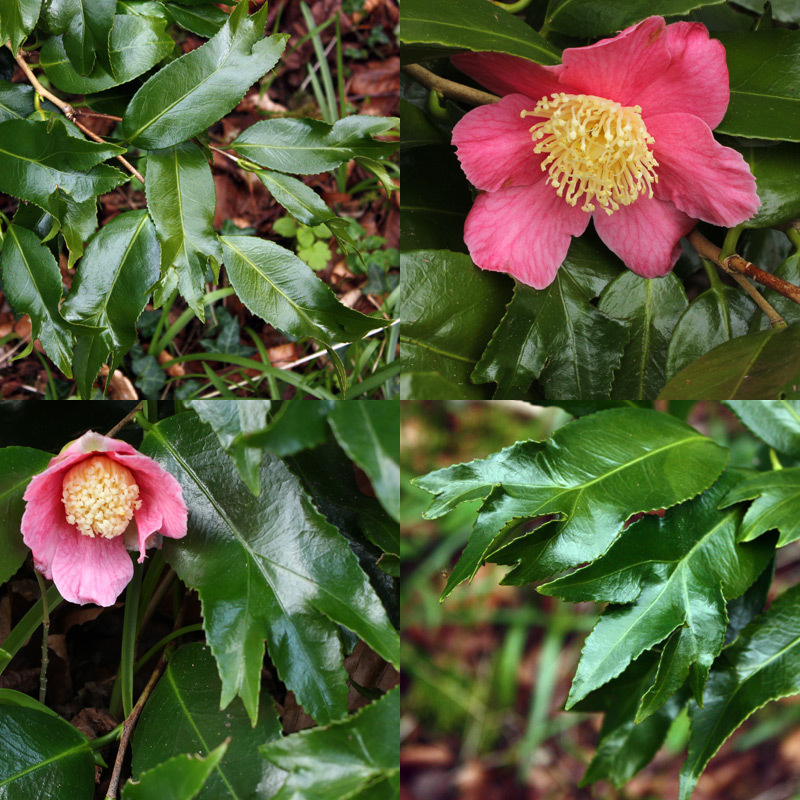 Camellia japonica ‘Kingyo-tsubaki’. Goldfish Camellia. A number of seedlings have been raised and are sold under the same name or one of its synonyms.